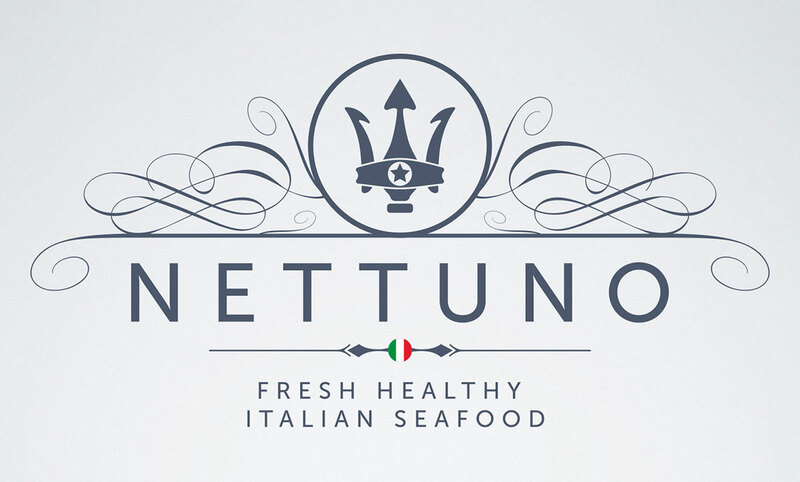 Nettuno is the concept of a high-end Italian Seafood Restaurant catering fresh, gourmet dishes in a simple yet sophisticated ambiance. 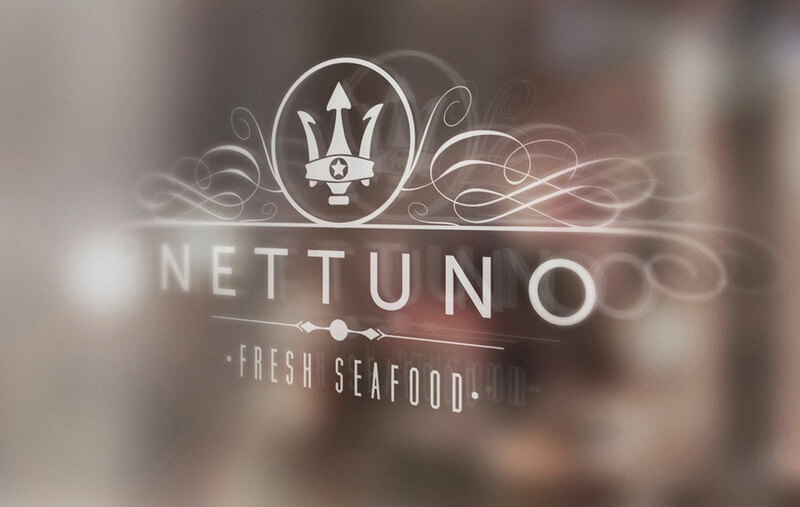 The idea is that of an Italian traditional seafood restaurant inspired by the typical fishermen outfits of the Adriatic Riviera in Northeastern Italy, offering a menu-based choice of healthy, low-carbs meals ranging from lighter to richer nutritional values contents and named after Italian fish. 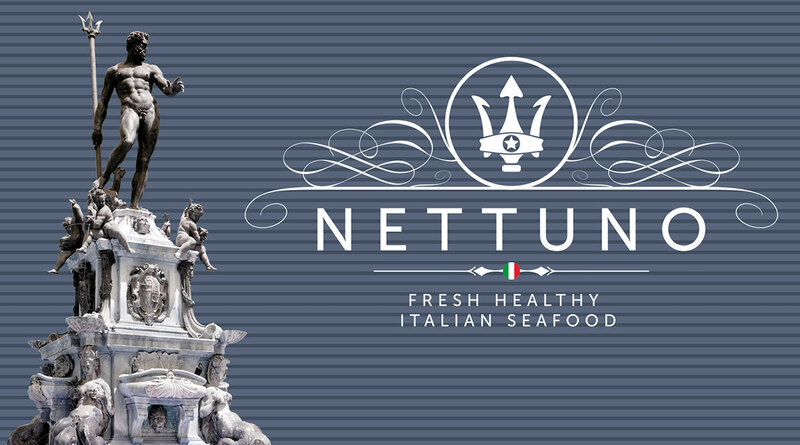 Meant to target affluent communities anywhere in the world, Nettuno Restaurant has been designed as the perfect setting for a stylish yet warm and friendly place with excellent food where local and international patrons can find the perfect combination of extraordinary quality, exceptional service and fresh, healthy dishes. 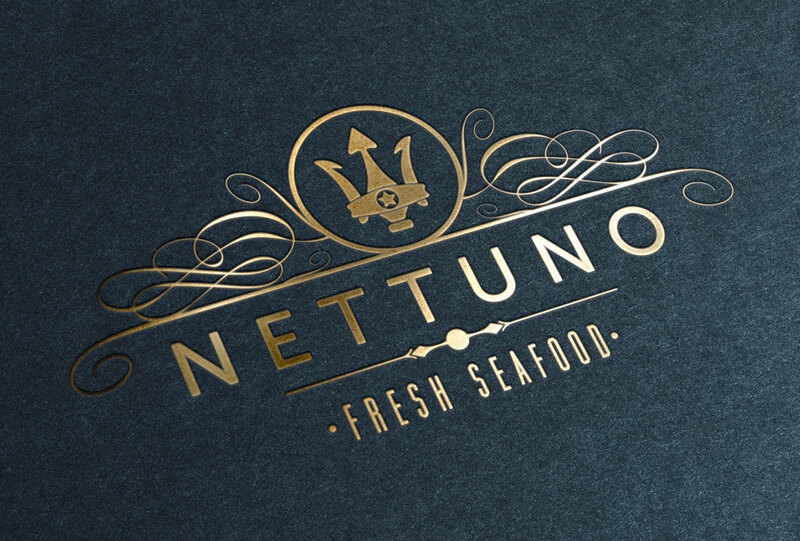 What we did: Tasked with the challenge of creating a new distinctive brand for an upscale Italian Seafood Restaurant, US Design Lab Branding Services conceived and designed a complete branding concept, comprising logo, marketing material, business cards, menu and uniforms.